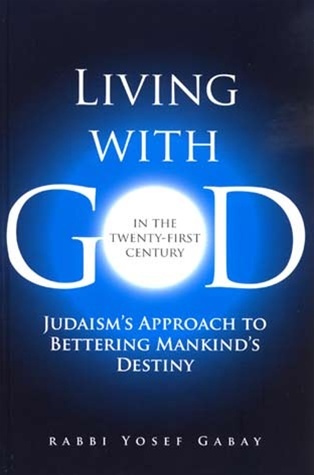 This insightful and well-researched work grapples with a collection of deep issues pertaining to Judaism, the individual, and service to Hashem. In easy-to-understand language, Rabbi Gabay delineates various struggles that persist in contemporary Judaism. 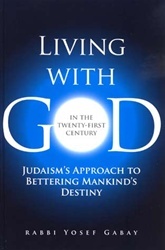 The topics discussed include the connection between man and Hashem, destiny versus free will, the immortality of the soul, and the credibility of Judaism. Complete with an appendix which includes the Ramban's letter to his son and an explanation of the Noahide laws.